MD Laser and Cosmetics offers a number of skin rejuvenating treatments for acne, fine lines, and skin pigmentation. We make our customers’ skin look fresh and healthy. The quality skin treatments for cosmetic reasons are suitable enough to glow your skin. A wide range of skin pigmentation treatments is available with us suiting the specific needs of individuals. We’ve been successfully treating different types of skin pigmentation related issues and removing freckle removal, age spots and sun spots on face and other parts of body. Different types of lasers are used during the treatment as per the type of pigmentation. Laser treatment is advanced treatment to remove unwanted pigmentation. It removes freckles, sun spots and age spots effectively. Our experts are well-versed in laser treatments and they can follow the appropriate steps and remove unnecessary pigmentation from your skin effectively. How Our Skin Rejuvenation Treatments Are Effective? MD Laser and Cosmetics ensures to provide the best facial rejuvenation treatments. 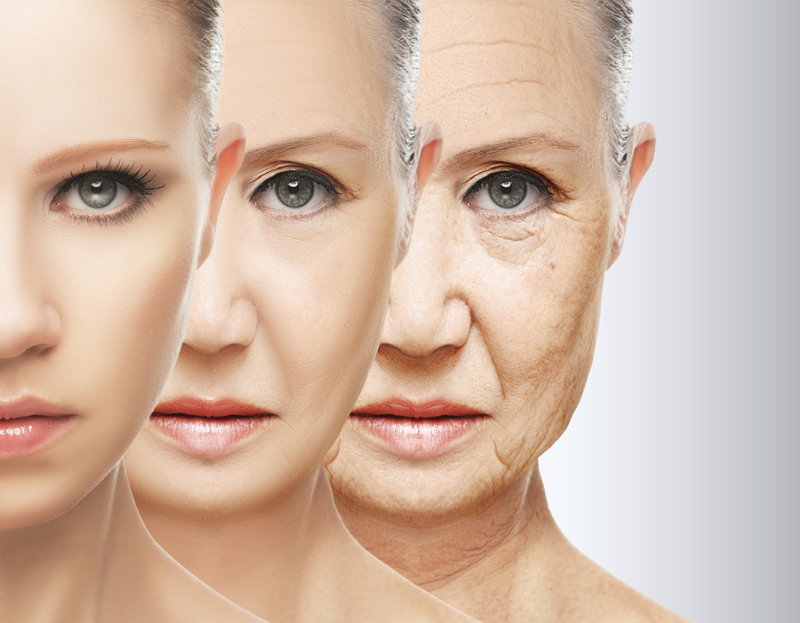 Our experts understand the science of facial aging and take appropriate actions to make it look shinning. We are specialized in Botox and non-surgical facial rejuvenation. Our skin care treatments are very useful and providing healthy skin solutions to people so that they can feel young. Don’t delay and book an appointment with us immediately to get the best skin rejuvenation treatments San Mateo. 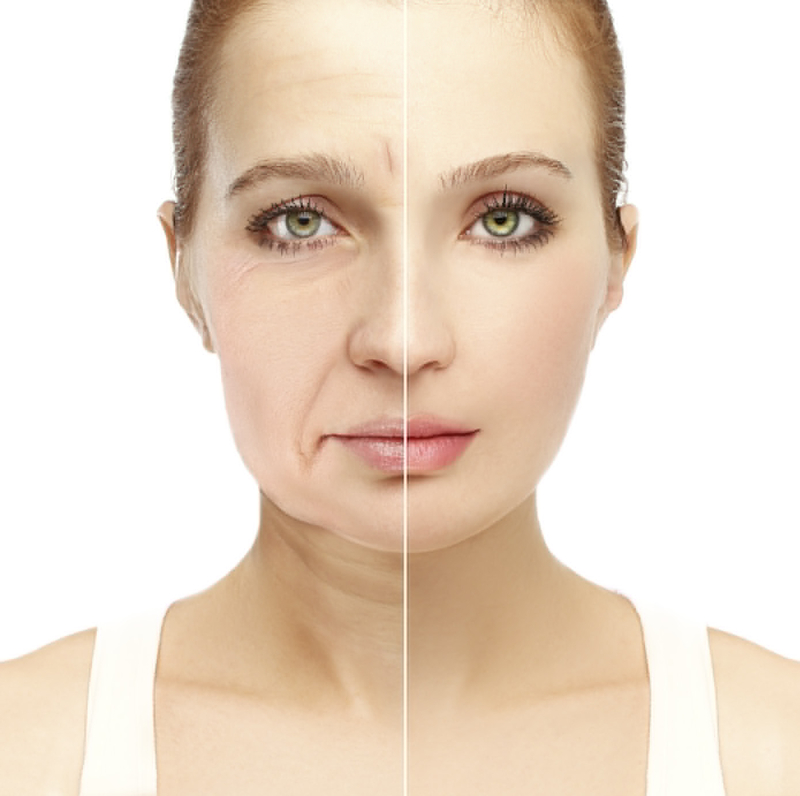 Our cosmetic treatments are helpful for diverse age group. We have different skin rejuvenation approaches for different conditions such as static wrinkles, dull skin, dynamic wrinkles, loss of skin tone, pigmentation, scars and vascular conditions. After getting our skin rejuvenation treatment, your skin will surely look fresh and glowing. Our Product is sold in over 20 countries.